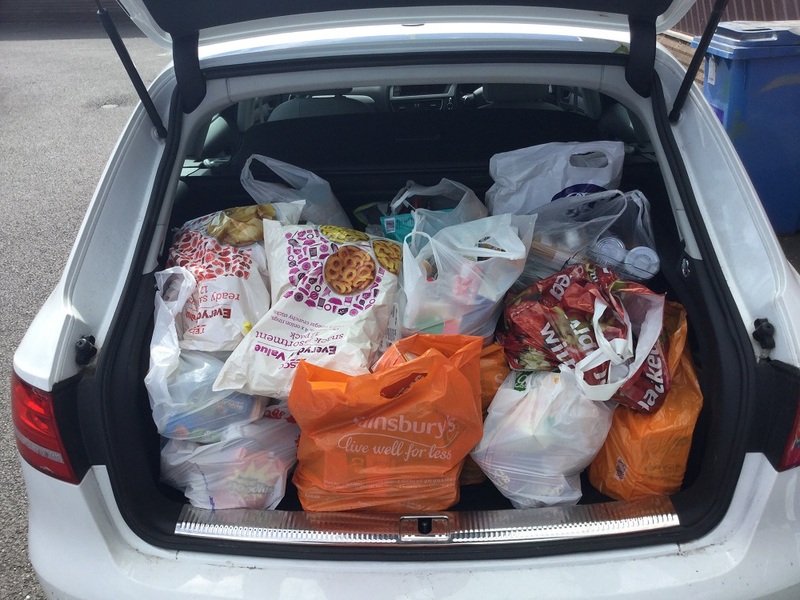 Over the last few weeks, we have been busy collecting donations for Peterborough’s Food Bank. Everyone who works here has donated items including tinned food, long-life milk, dried foods, toiletries and even nappies. Today we delivered 401 items of food and toiletries to the charity weighing a total of 163.5kgs. For more information about our charity donations or to find out about any of our products please contact us or call 01733 511030.